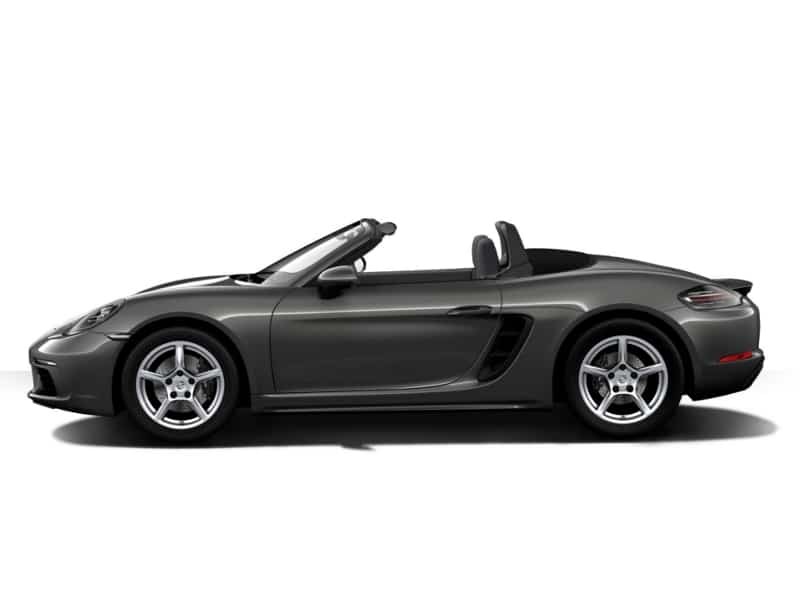 The Porsche Boxster is instantly recognisable as a brand leader and will guarantee that you turn heads wherever you are in Europe. 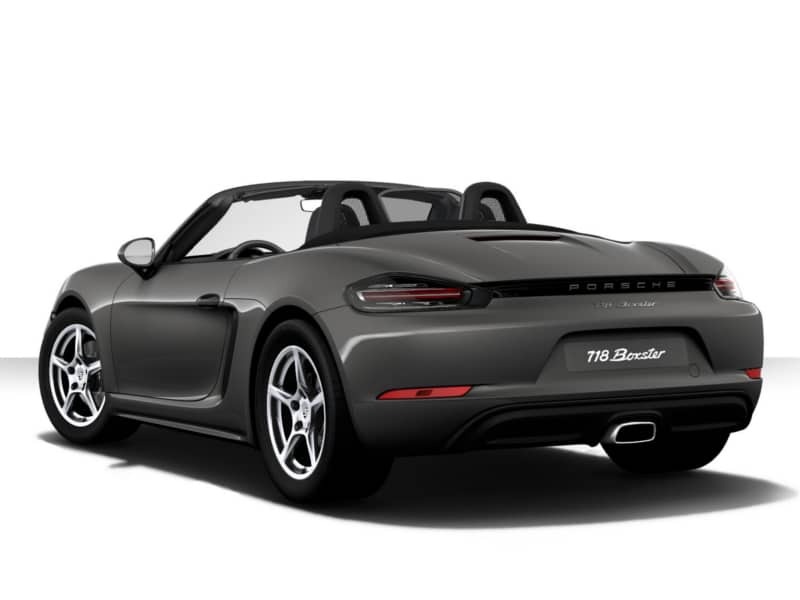 So whether you are wanting to add a little spice to an otherwise hard working business trip in Germany by taking the Boxster on to the Autobahn or making a good impression on a romantic holiday in the South of France, the Boxster is a good choice. Available to rent anywhere in Europe as a coupe or cabriolet. 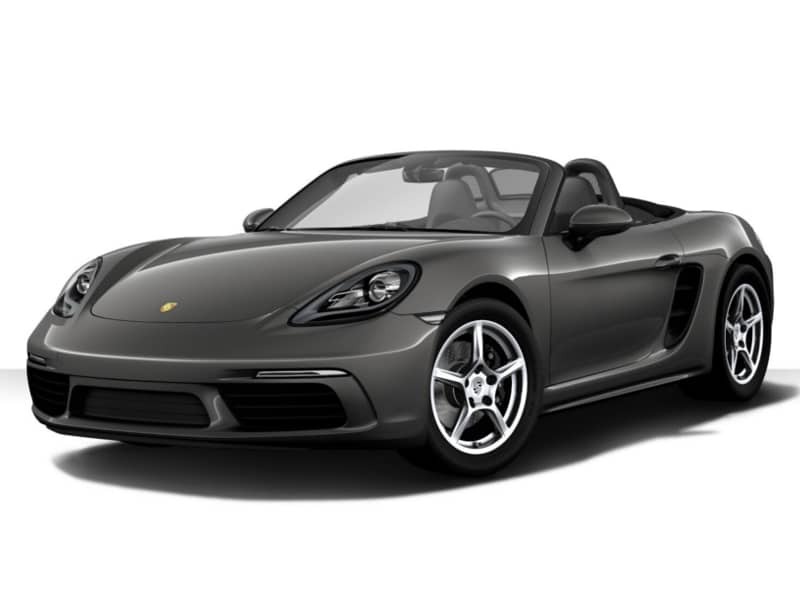 Porsche´s Boxster is a mid engine, compact 2 seater. This is a car that truly feels good to drive. 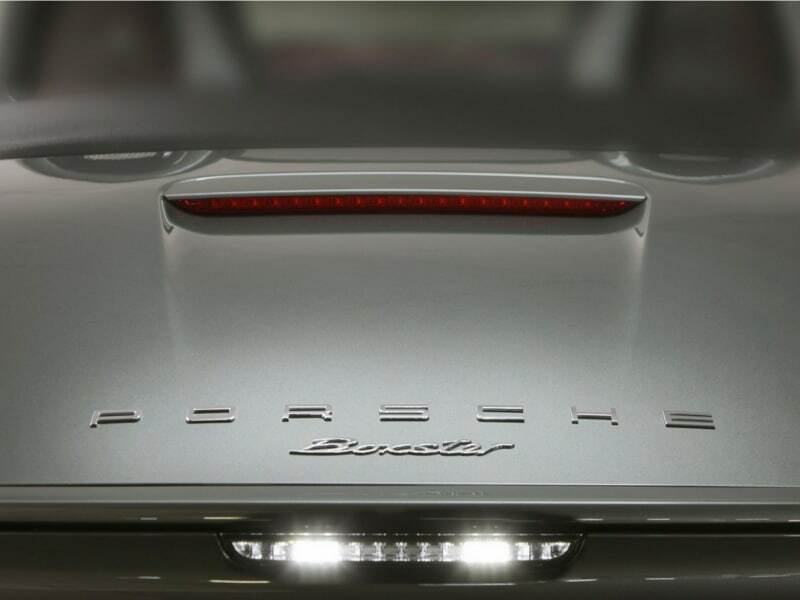 It handles exceptionally well and will bring a smile to your face when you take advantage of the powerful engine . 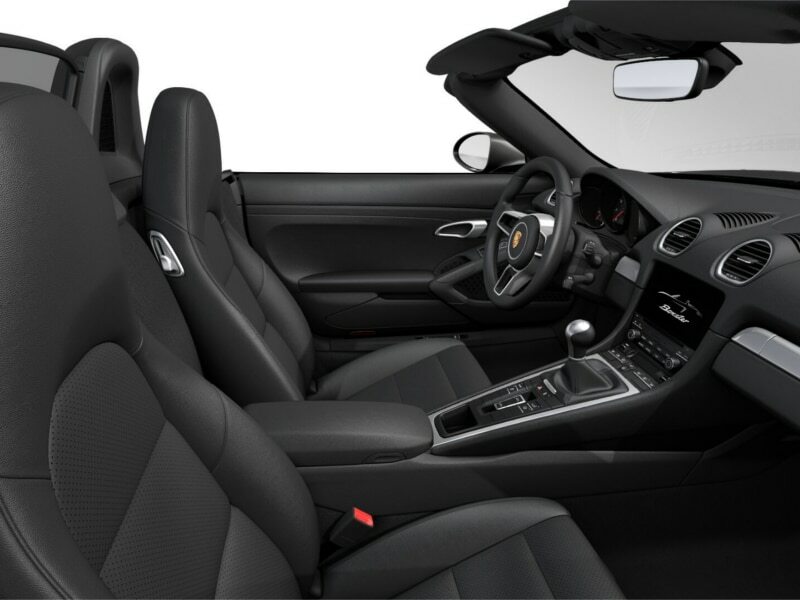 This is a great choice for a holiday car as it will give you comfort as well as high performance. 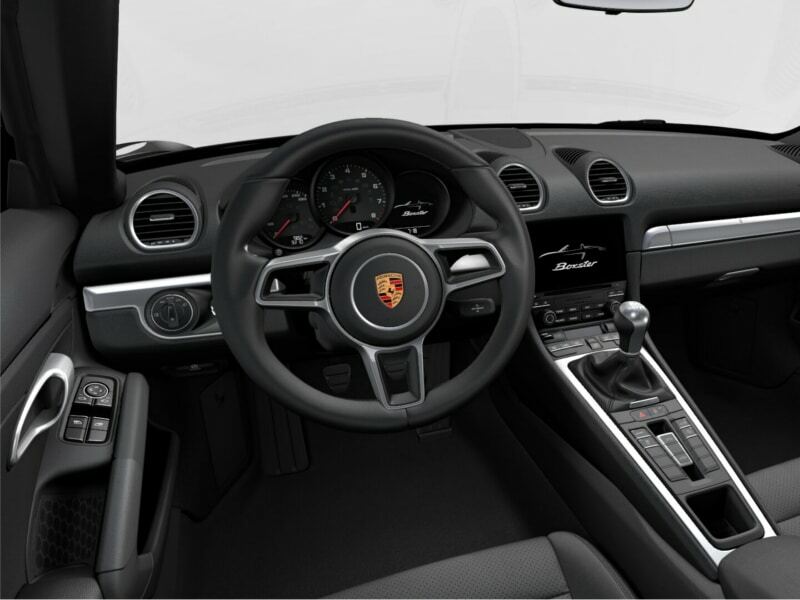 It is easy to recognise the Porsche workmanship and signature performance in its ride and handling.